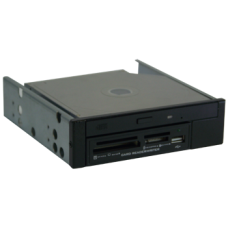 Metal DVD / HDD adapter Frameone 5,25" to Slime DVD + 3,5" HDD ( Floppy ).. 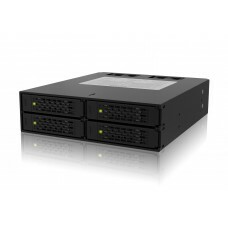 Slim DVD Mobile Rack for 1* 2,5" SATA 1/2/3 HDD/SSDup to 9,5mm, LED for activity, Suitable for Slim ..
Konvertor HDD Tray Hot Swap, 2.5>3.5"SATA-1/2/3..
Cremax / ICY DOCK, HDD Mobile Rack, SATA/SAS 6 Gb/Sek 4* 2.5 in 1* 5,25", 2* 40mm .. 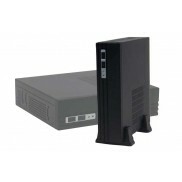 Mobile Rack for 3.5" SATA/SAS to bis 6Gb/s HDD in 5.25" Drive Bay, Aluminium mit 4cm FAN..